Morten Sørensen is a Professor of Finance at Copenhagen Business School, an Adjunct Professor of Finance and Economics at Columbia Business School, and a Research Fellow at Centre for Economic Policy Research. 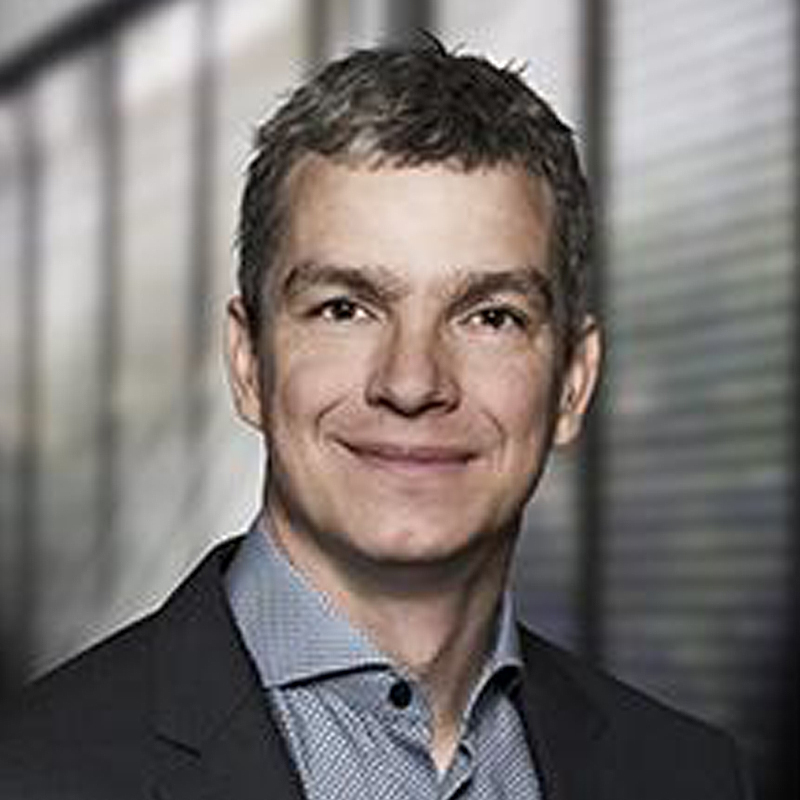 Morten Sørensen’s research is in the areas of Entrepreneurial Finance, Venture Capital, and Private Equity. His research is about understanding the behavior, performance, and economic effects of venture capital and private equity both in individual transactions and in the broader economy. His studies have investigated the risks, returns, and illiquidity inherent in venture capital, private equity, and other alternative investments; the effects of private equity and venture capital investments on individual companies and for industries; and the role of management in venture capital and buyout deals. He has been awarded numerous research grants, including a Sapere Aude Forskningsleder grant and a Netspar grant. His research has been presented worldwide at numerous universities and conferences. It has been featured in the Wall Street Journal, New York Times, Financial Times, Bloomberg, CNBC, and BusinessWeek. It has been published in leading academic journals, including the Journal of Finance, Review of Financial Studies, Journal of Financial Economics, and Management Science.